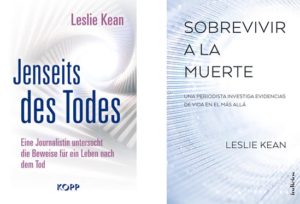 German and Spanish (Spain, Mexico and South America) editions are available. 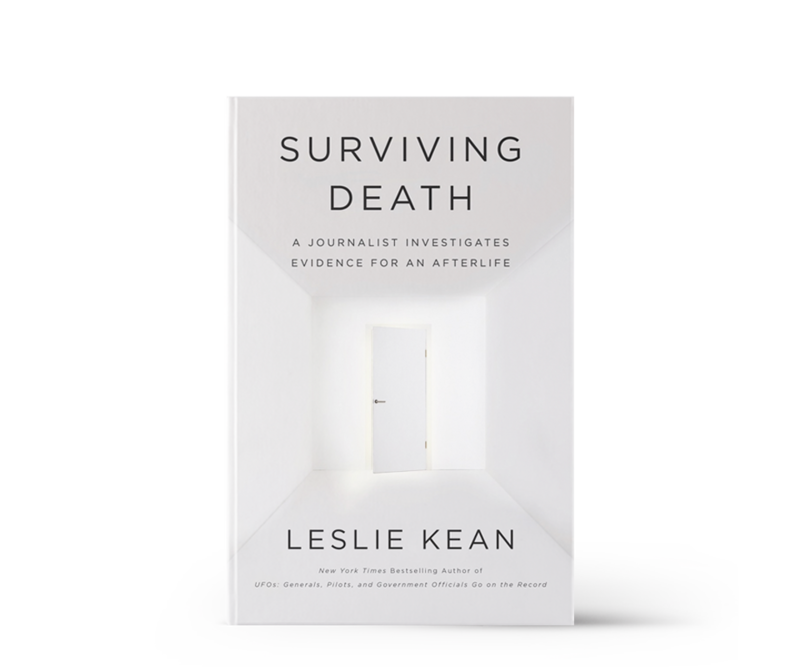 French and Polish publications will be out soon! 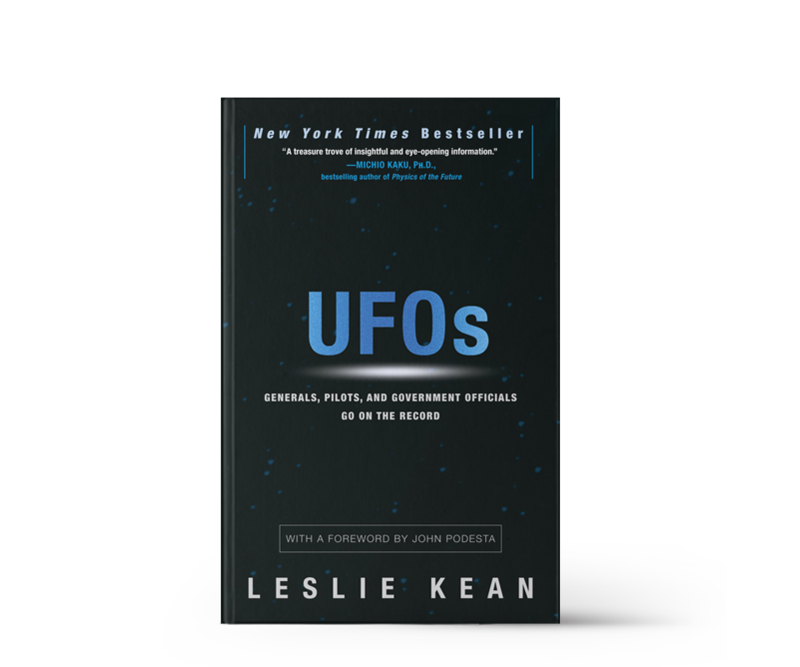 UFOs has been translated and published in China, France, Taiwan, Brazil, Germany, Romania, Croatia, Vietnam, Bulgaria, and Serbia; a Spanish edition is available in many Spanish-speaking countries.